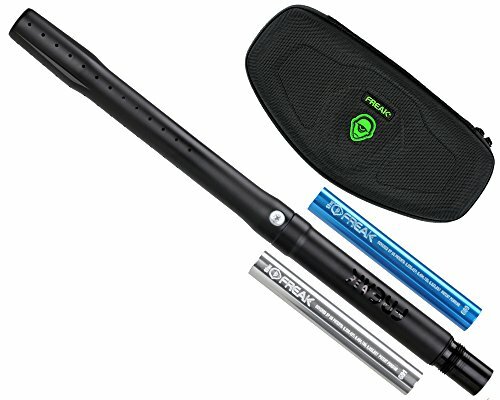 Smart Parts Freak XL Barrel Back - Ion / Impulse / LuxeThe original Freak system quickly grew into the most widely used and highly respected interchangeable bore barrel ever made. Through years of tournament proven performance it has been the benchmark of consistency, accuracy and flexibility. The new Freak XL builds on that legacy, combining user feedback with extensive research to deliver the next evolutionary step in the Freak system with a longer control bore. In a controlled test environment, paintballs fired through the Freak XL exhibited an average velocity increase of 6 feet per second compared to those fired with the same dwell timing and pressure through an original Freak with the same bore diameter and porting. 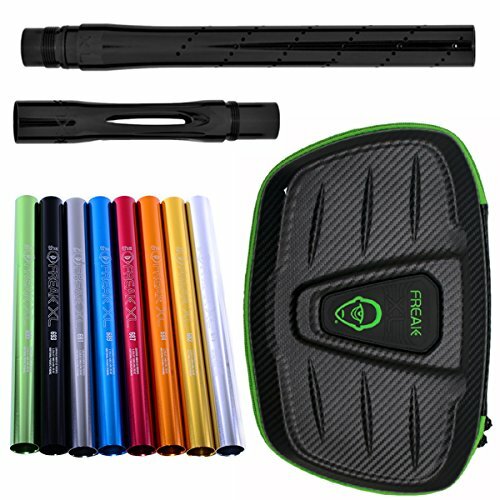 This efficiency improvement allows the same velocity to be reached with a lower pressure burst of air, resulting in reduced recoil, reduced sound signature and reduced air impact on the paintball - simply by moving up to the Freak XL system.XL BACKSFreak XL backs are the foundation for each barrel. Available in a polished finish with GoG/Ion or Autococker thread patterns, Freak XL backs are not compatible with original Freak fronts or 5" inserts. 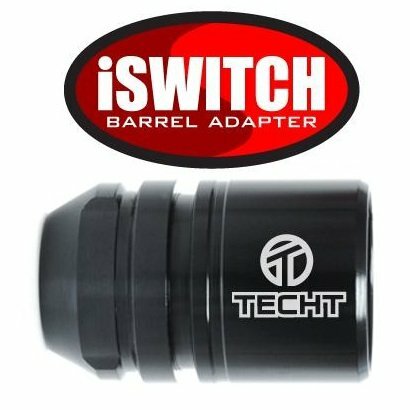 The TECHT Tippmann A5/X7/Phenom iSwitch Adapter allows Tippmann owners to change the barrel thread adapter in their marker to one that accepts "Ion/Smart Parts" style threads. The adapter seen above is for the Tippmann A5, X7 and Phenom. It differs from the other barrel adapters out there in that it replaces the guns built in adapter. This will work with the BT Delta Elite and similar markers as well as the Tippmann. 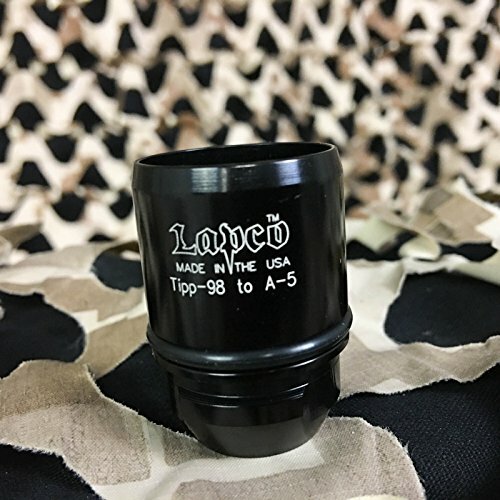 There's no need to buy different barrels anymore, now you can convert all your Tippmanns to fit the Ion/Smart Parts Threaded Barrels that you may already have in your gear bag. 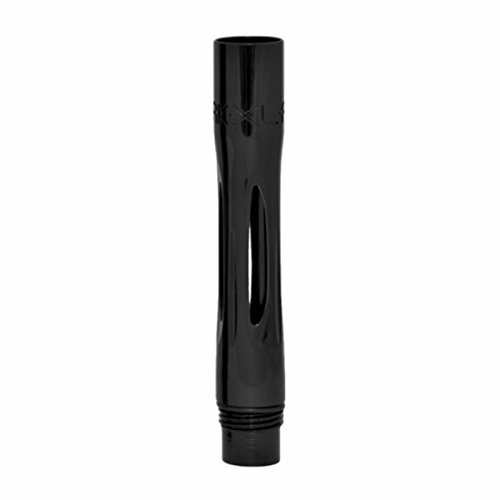 Tippmann to Autococker threaded barrels Also available in our store. GOG Paintball 14" Freak Inline One Piece BarrelFor more than a decade, paintball players have turned to The Freak barrel system for adaptability and performance. The perfect bore-to-paint match of The Freak is now finally available in an efficient one-piece barrel which accepts the full range of Freak inserts. 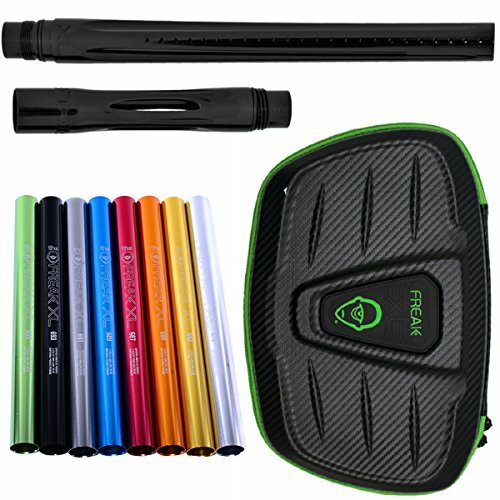 Linear porting and a micro-honed interior are paired with Freak performance in a barrelthat is efficient on the marker as well as on the wallet. For complete accuracy and consistency, the optimum barrel system to purchase would be the GOG Freak Complete Barrel Kit. With a variety of inserts, match your paint to bore size and you will instantly notice the pin point precision in this barrel. 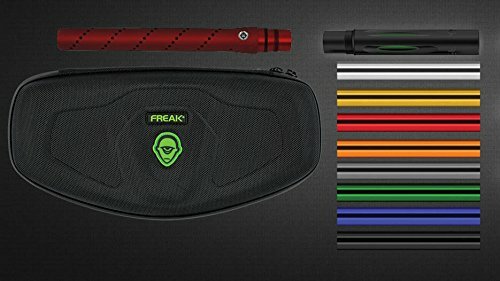 Freak Kit comes with: 8 inserts, freak barrel back, and freak 14 inch tip. Note that the Barrel Tips and All Inserts are interchangeable with All Freak Backs (regardless of the barrel thread). Barrel Thread: This barrel back has a ION Threads. DLX Luxe paintball guns are the most common current model guns that use this ION barrel thread. Other guns include Smart Parts ION and NXT Shockers. 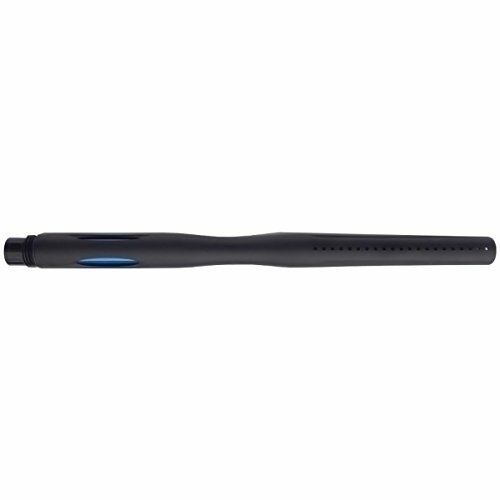 Compare prices on Ion Thread Barrel at ShoppinGent.com – use promo codes and coupons for best offers and deals. Start smart buying with ShoppinGent.com right now and choose your golden price on every purchase.